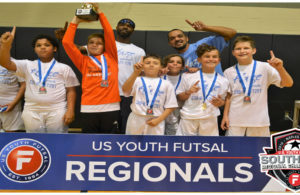 2017 Naples Futsal Fall Season! 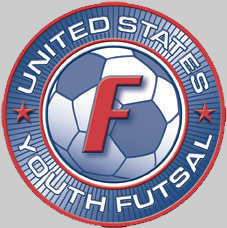 All players must to pay USYF Fees $10 Annually Registration. 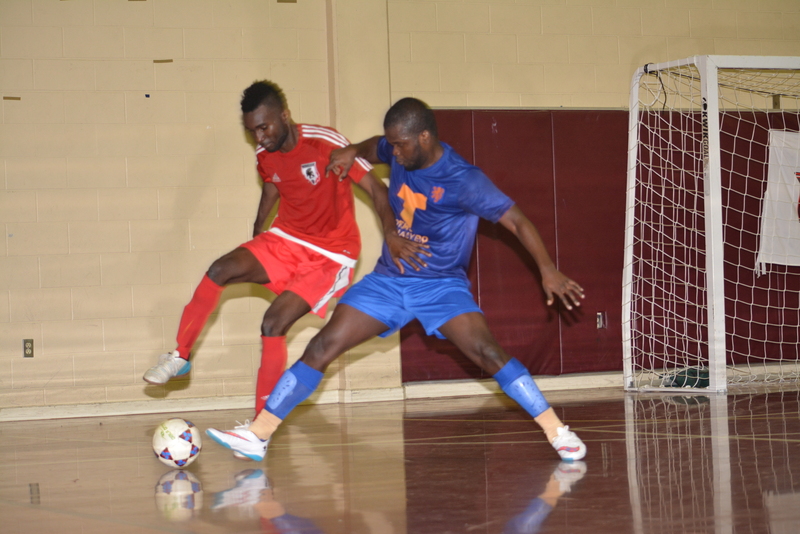 Each game have two futsal certified referee in all divisions. 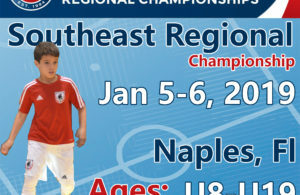 U7, U9, U11, U13, U15 and U18 (Girls and Boys). Girls are allowed to play down, one division. Any player can play in an upper division. Only Girls can play one division down. Coaches meeting will be September 25th at Golden Gate Community Center at 6:00pm Youth and 7pm Adults. Youth Division will play most of the game on Saturday. Registration due September 27th, 2017! ← Previous Story 2017 Summer League Registration. Now Open!